Have you ever wanted to venture into a new realm of culinary creations, yet were unsure where to start? Do you love to experiment with different recipes, yet do not want to do so by reading from a cookbook or website in isolation? If the answer is yes, Selfup is the ideal choice for you! Selfup offers a huge variety of cooking classes in the Boston area. All of these classes are headed by a chef or chefs who excel in their particular area of expertise. Instead of teaching yourself at home, you can elect to engage in a Selfup class, where you can learn in an intimate environment where you can personally interact with the chef. This allows the opportunity for learning a new culinary craft while making new friends, as the emphasis here is not only on cooking but on social engagement as well. 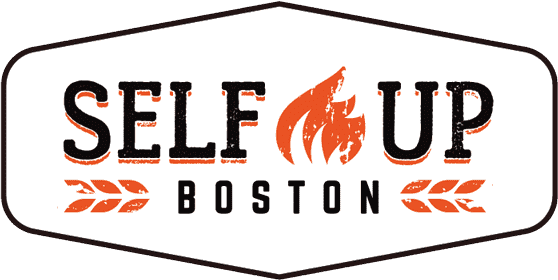 Boston-based company Selfup offers cooking classes, private events and team-building activities led by the city’s best professional chefs. Click to read more. One of the best ways to get to know someone is to cook with them. Click to read more. Delicious food and Elite Events go hand in hand, but on Thursday night, it was Yelpers who made their own menu. Click here to read more. Your guide to the 4 newest businesses to open in Boston. Click here to read more. Nothing is better than Italian food. There’s delicious bread, pasta, wine, and so much more.Click here to read more.